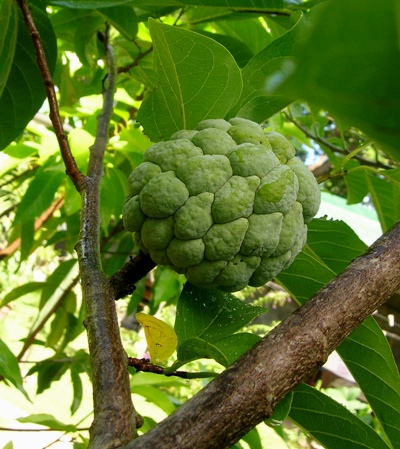 The atemoya is a hybrid between the sugar apple and the cherimoya. 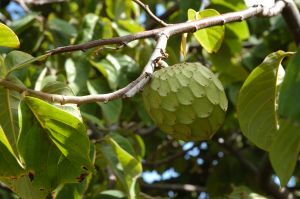 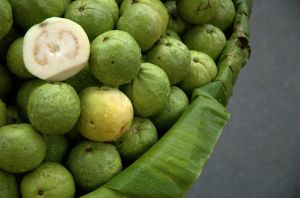 Both of these fruits are native to the tropical areas of the Americas. 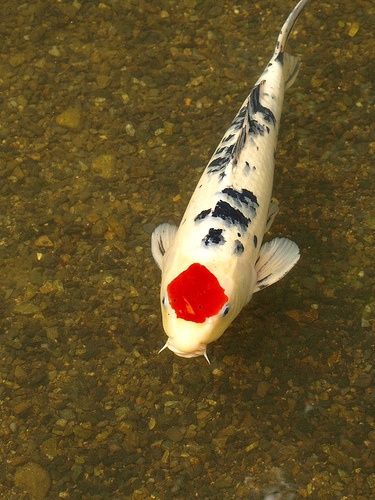 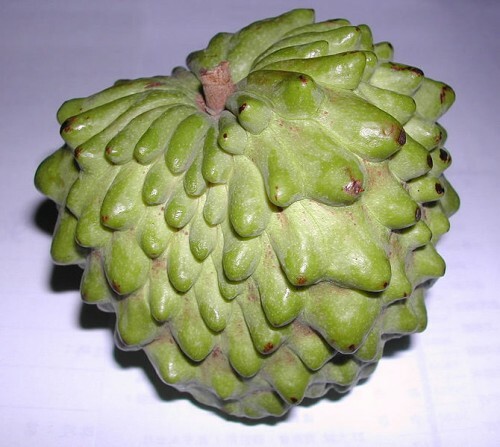 It is known as the “pineapple sugar-apple” in Taiwan, where it is very popular. 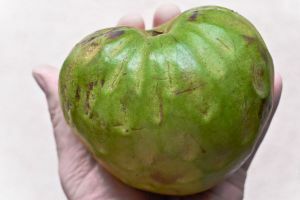 This is because it is mistaken for a cross between a pineapple and a sugar apple.